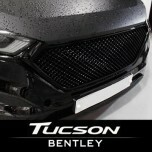 ITEM: Bentley Type Luxury Mesh Type Radiator Tuning Grille (Black) for 2015-2016 Hyundai All Ne.. 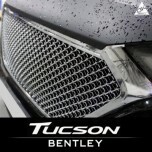 ITEM: Bentley Type Luxury Mesh Type Radiator Tuning Grille (Chrome) for 2015-2016 Hyundai All N.. 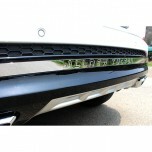 ITEM: Bentley Type Luxury Mesh Type Radiator Tuning Grille (Black) for 2015-2016 Hyundai&n.. 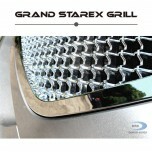 ITEM: Bentley Type Luxury Mesh Type Radiator Tuning Grille (Black) for 2016~ Hyundai Grand Star.. 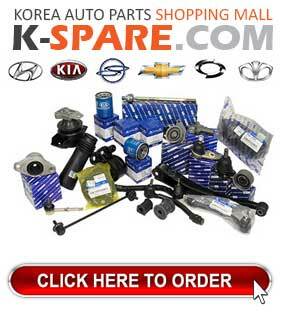 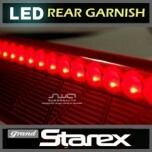 ITEM: 2Way LED Trunk Rear Granish Molding for 2007-2015 Hyundai Grand Starex / H1 MANUFAC.. 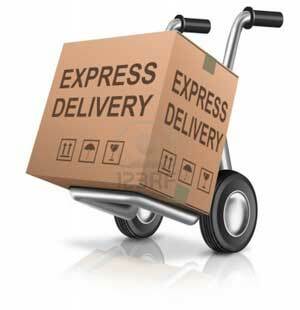 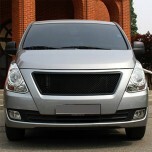 ITEM: Bentley Type Luxury Radiator Tuning Grille Set for 2007-2014/12 Hyundai Grand Starex / H1..